expertise in fundraising, development, and event solutions, and corporate experience in strategic planning, finance and communications with Fortune 200 companies, including Halliburton and Union Texas Petroleum. She has produced a variety of programs including multi-day Super Bowl events, team leadership conferences in Houston, London and other international locations, multi-media presentations, galas, luncheons and receptions for various non-profits. Ellie has been recognized with distinguished awards for her volunteer efforts. She has spoken at national, state and local conferences about successful event production. As a volunteer, Ellie has chaired many prominent philanthropic galas, including the first ever $1 million dollar gala for the Ronald McDonald House of Houston, with over 1,300 attendees on the floor of the world famous Astrodome. She chaired the 2001 Heart Ball, benefiting the American Heart Association, which netted $1.1 million, the most money ever raised in the U.S.
Ellie currently serves on the Boards of Friend’s of Nursing for St. Luke’s Hospital and the advisory Board of Dress for Success, Child Advocates, Houston Center for Literacy, Hermann Park Conservancy and on committees for the Houston Livestock Show and Rodeo. Courtney Edwards, Dallas Associate is a professional with seventeen years of experience in the marketing, public relations and event planning fields notably in the medical and hospitality industries. Her resume includes volunteering and event planning for many local charities in the Dallas community. She has a passion for working with people and making every event something to remember. Courtney holds a Bachelor’s Degree in Hospitality Administration from Stephen F. Austin State University and a Master’s of Business Administration in Marketing from the University of Dallas. Before working for francisco+co, Courtney worked for ten years in corporate marketing for SportsCare USA, Fairmont Hotel Dallas, MedSurge Advances, Osyris Medical USA and MEDHOST. She specialized in tradeshow and event planning, branding, marketing campaigns and community relations. She has been involved with local Dallas charities which include The Elan Circle of the Dallas Symphony Organization, Friends of the Park, Lee Park Junior Conservancy, Young Texans Against Cancer, Dallas Museum of Art Junior Associates. She is currently involved in Junior League of Dallas, Dec My Room, The Birthday Project and The Friends of the Warren Center. She served two consecutive terms as the VP of Communications for the Elan Circle of the Dallas Symphony and has served as the Silent Auction Co-Chair for the Elan Circle’s black tie event, Savor the Symphony, Events Chairman for the Lee Park Junior Conservancy’s “Day at the Races” derby event and Co-Chair for Light Up Lee Park, co- chaired Family Gateway’s Celebrity Waiter Kickoff Party and Friends of the Park Spring Fling in 2013. Jamie Grissom, Houston Associate has over fifteen years experience in marketing, event planning, and fundraising. Jamie holds a BS in Business from Indiana University. She has completed several post-graduate courses in fundraising management and was selected to participate in a nonprofit leadership academy at Clemson University. Her corporate experiences include time with Otis Elevator Company, a subsidiary of United Technologies, where she worked with a team coordinating marketing efforts for Otis sales branches in the Middle East, China, and Latin America. In addition, she organized special visits to the US Otis manufacturing plants for top customers and foreign delegates from China. Jamie has held several leadership positions for nonprofits including Director of Development for both the Boys & Girls Clubs of Greater Houston and Neuhaus Education Center. Her responsibilities included special event planning, major gift solicitation, and board development. She also worked with staff and volunteers at the Houston Chapter of the Crohn’s & Colitis Foundation of America to organize the Winter Ball, one of Houston’s most prominent galas, for three consecutive years. During her tenure with francisco+co, she has helped manage and create successful fundraising events for such organizations as the Association for the Advancement of Mexican Americans, Houston Hospice, the Jung Center and the University of St. Thomas. She has proudly been part of the planning teams for several of Houston’s million dollar galas including those of Casa de Esperanza and Yellowstone Academy. Jamie is a past chairman of the parent council at her children’s school and recently completed a five-year term as a member The Children’s Fund, a volunteer organization that raises funds for children’s charities in Houston. She is a member of the Junior League of Houston. Gayle Hoffer, Houston Associate, has volunteered extensively for a broad range of organizations for the past thirty years, and has developed a unique set of skills through these experiences as an event organizer, fundraiser and logistics manager. 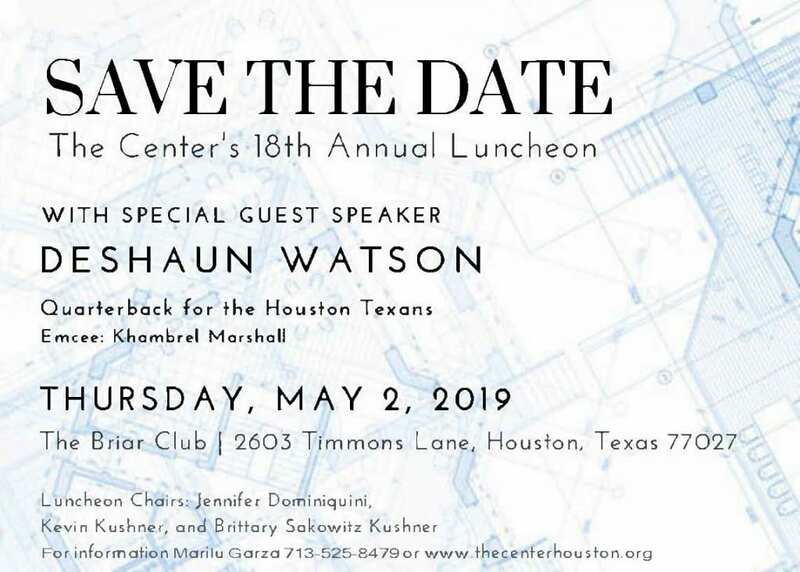 She is committed to working towards the betterment of our community in her professional position at francisco+co by continuing to help make a difference in Houston and beyond. Gayle graduated with a BBA in Accounting from the University of Texas at Austin and has prior work experience in accounting and retail sales and management. She chose to leave the corporate world and concentrate on raising her four children and volunteering her time. Throughout the years, Gayle has held leadership and board positions with The Kinkaid School, William S. Malev Schools, Anti-Defamation League, March of Dimes, Congregation Beth Yeshurun, Girls Cotillion, West University Little League, West University Soccer, and Zeta Beta Tau Fraternity at The University of Texas at Austin. She served in numerous capacities as either a chairperson or committee member within these organizations – planning, promoting and executing events within budgeted amounts and exceeding projected goals. Gayle’s creativity, organizational skills and attention to detail have all contributed to her success as a team player and leader – her work ethic and passion to please are evident in all that she does. On a personal note, Gayle treasures spending time with her family, friends and dogs. She enjoys traveling, dancing, attending the theater, arts, concerts and sporting events, entertaining, beautifying her home, walking anywhere outdoors, exploring and sharing her positive energy with others. 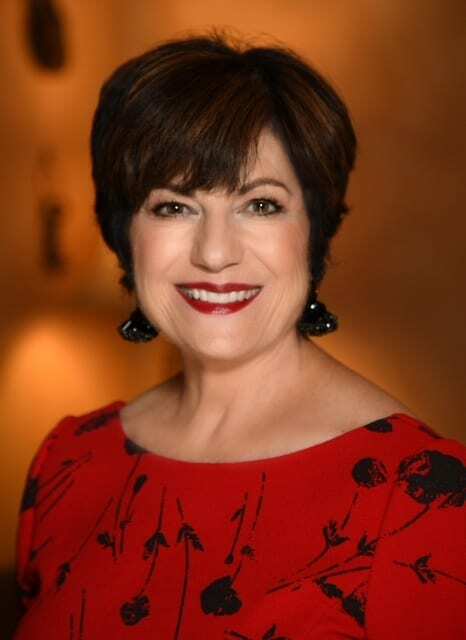 Franelle Rogers is a longtime philanthropist, community volunteer and Houston area event chair and/or committee member. She is also a major wine enthusiast and an active member of the francisco+co team; coordinating wine auctions for event clients, consulting individuals’ wine cellar content and appraisal, and arranging wine donations for events when the need arises. Franelle attended the University of Texas at Austin, graduating with a degree in Marketing. Since college, she has continued to further develop her education in various arenas, with the main focus in the wine sector. Assembling a formidable roster of classes and certifications throughout the years from a number of wine aficionados. She has taken multiple classes under Bear Dalton, the owner of The Wine School at l’Alliance Francaise in Houston as well as a number of Wine Education classes from James King, owner of King Group Events. Ms. Rogers has earned a Wine & Spirit Education Trust (WSET) certificate and has also achieved Level 2 Intermediate Certification in Wine & Spirits via the Texas Wine School. Franelle is currently the Bailli, President, of the The Chaine des Rotisseurs Houston Chapter and has been a member since 2009. When she is not out and about in the community, Franelle Rogers enjoys cooking at home with friends and sharing and tasting wines from her personal cellar. Franelle can be reached via email at winebrat@hotmail.com. Heather Staible is a lifestyle editorial writer, social media content provider, creator of result-getting press releases and idea generator with a focus on luxury labels, fashion, food and fabulous faces. She originated the popular Shop Girl column and persona in the Houston Chronicle, where she worked for eight years, before leaving to explore corporate opportunities with luxury retailer Elaine Turner. While at Elaine Turner, Heather was responsible for marketing, social media and public relations for the fast-growing luxury handbag and shoe company. With more than 20 years in the media industry, Heather blends her love for editorial with her passion for social media and marketing. She currently writes for Women’s Wear Daily, People Magazine and CultureMap.com and works with a select group of clients ranging from luxury retail to local non-profits. © francisco+co all rights reserved.